When the first Roku TVs were unveiled, they were a great option for people looking for a budget smart TV, but they often left a bit to be desired in the quality department. That’s been changing recently though, even more so as TCL has unveiled more than 20 new Roku 4Ks TVs at CES. These new TVs come equipped with Dolby Vision HDR, which provides many times more colors, a brighter overall image (estimated to be 40 times brighter than a regular TV) and darker blacks. Usually, these TVs had a price tag of more than $1,000, but the 50 inch “P-Series” in this lineup launches at a cool $500. That means these are some of the cheapest TVs with HDR on the market. Both the “C-Series” and the “P-Series” in this wave of Roku TVs will carry 4K Dolby Vision along with HDR10 support, plus 4K “Creative Pro” upscaling, but the “C-series” is the more expensive version, with a sleeker design HDR Dynamic Contrast that supposedly optimizes contrast by each specific scene. 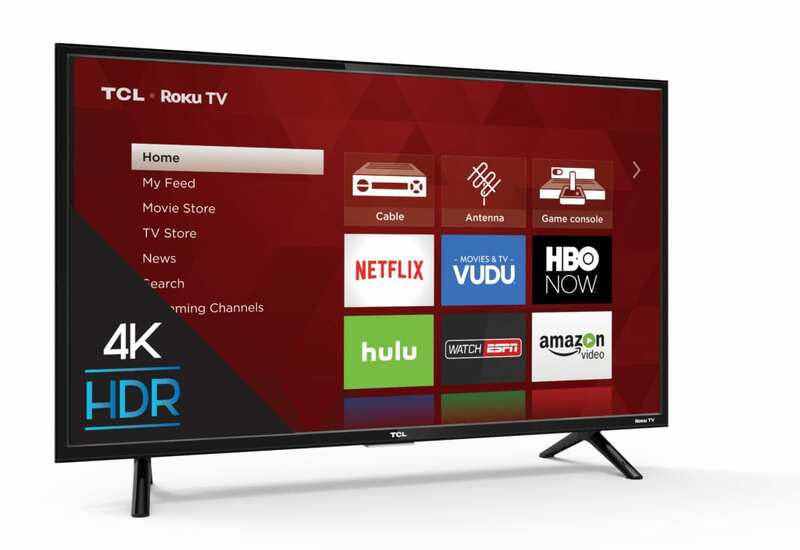 TCL has worked with Roku since 2014 to incorporate the platform into their smart TVs, but this group of products is by far the most ambitious and best quality. The market for Roku TVs has been growing, with the company estimating that 1 out of every 8 smart TVs runs on their platform. And there’s no signs that number is going down. 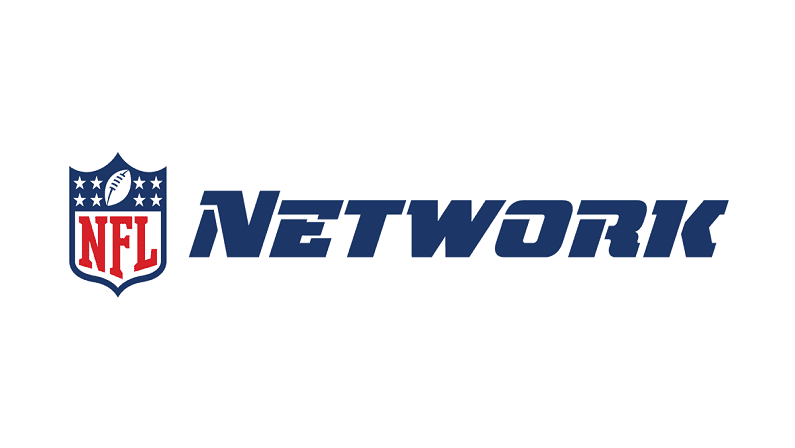 With more people that every before cutting cable, and more people than ever before having multiple streaming subscription services, it makes sense that people are going to want a TV to manage their content.